At ProTech Cars, we offer a complete range of services for your BMW or MINI from a simple bulb change to a loving restoration. 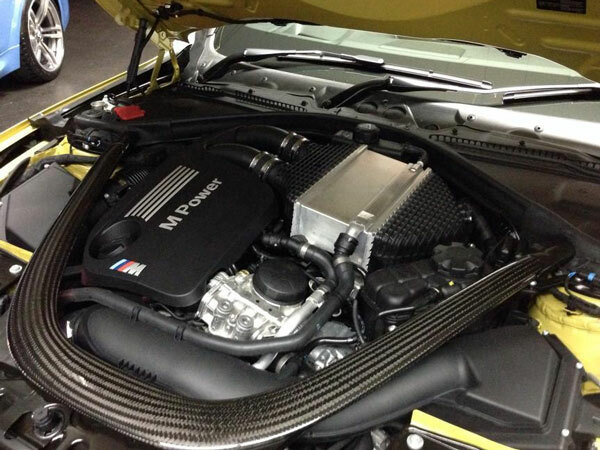 All our BMW / MINI servicing and repairs are carried out to the highest standards and to BMW guidelines. This in turn means we can service your BMW / MINI within the warranty period while not affecting its validity. This is due to competition laws being relaxed and the lifting of block exemption, meaning you are free to choose who maintains your car from the moment you purchase it and not be tied in to expensive dealer service costs. We also pride ourselves on being flexible to your needs and that of your BMW / MINI, making what can be an inconvenience, less so. We are happy to go the extra mile to ensure your visit to us is one of the highest standard. We have a comfortable waiting area with free tea/coffee/water and WiFi access should you choose/need to wait while your BMW / MINI is being serviced. ProTech Cars also understands your pride and passion towards your BMW / MINI and to this end we can also offer modification services tailored to your individual needs. Please call us for further information.